2010 was the year which marked the arrival of Microsoft Office 2010. 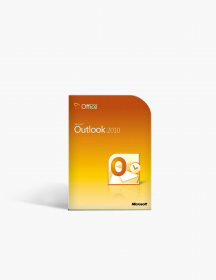 Regardless of being a general release, the advent of MS Office 2010 was highly anticipated on account of various reasons. 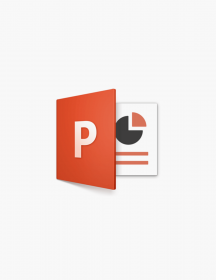 Microsoft promised users to give Microsoft Office a new look after customizing the core of the software in addition to offering tons of new features. 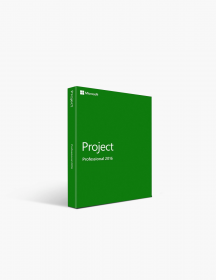 The product featured top services like Microsoft Word 2010, Microsoft Powerpoint 2010, Microsoft Excel 2010, Microsoft Outlook 2010 and many others. Among the pack of software, the one which is prominent for diagramming processes is Microsoft Visio 2010. The software comes packed with three editions: Standard, Professional, and Premium. 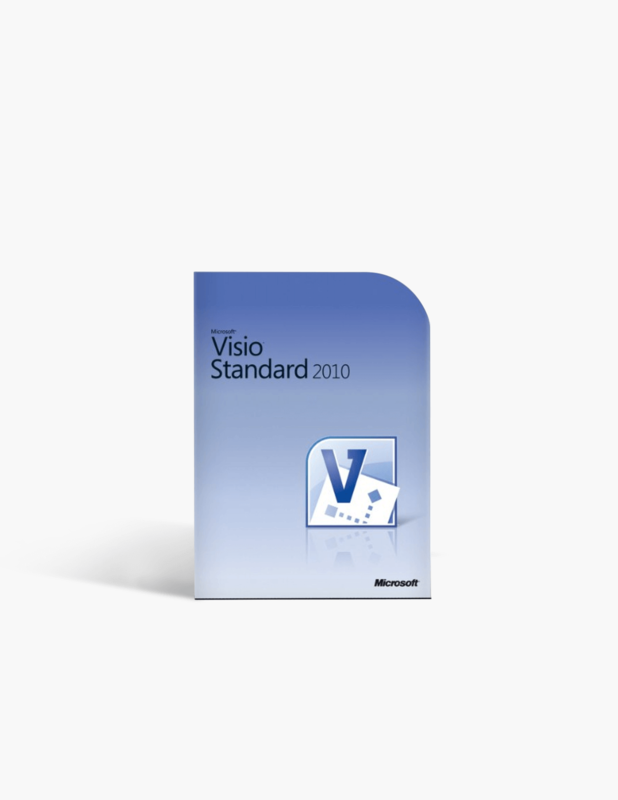 Despite being the initial version of Microsoft Visio 2010, the standard edition has enclosed every feature of Visio 2010. Microsoft Visio 2010 Standard is a tool which makes the process of diagramming data easier. The ubiquity of Visio inspired many other developers to replicate its design to offer similar features. This could have been a threat to the sales however with the arrival of Visio 2010; the complications have been swept clear. With the range of templates, add-ons, features, inbuilt attributes, data-linking and customization options offered by Visio 2010, Microsoft has shown the world once again why it is the undisputed leader in providing business related services. Apart from the creation of many interactive diagrams with the aid of various shapes, the user can link diagrams to many well-known data sources like Microsoft Access. Visualize the data and share the diagram with other people on the internet without experiencing any issue. 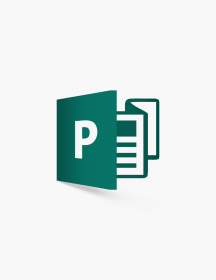 Long story short, Microsoft Visio 2010 Standard supports diagramming of data using propelled diagramming tools to enable users to present the data in a disentangled way to others. What Do You Get With Microsoft Visio 2010 Standard? Advanced Tools: The enhanced interface of Microsoft Visio 2010 Standard Edition is powered with many astute tools and beautiful templates. Various inbuilt shapes and drawing specimen contribute in making the creation of diagrams easier. Responsive Ribbon: The ribbon included in Microsoft Visio 2010 Standard provides users access to all the advanced tools of the software. It allows users to customize diagrams and drawings proficiently. Additionally, the user can likewise edit the size of the ribbon. To be more precise, the ribbon adjusts itself as per the work surface. As an individual gets easy access to all existing commands in the software, creating diagrams becomes a piece of cake in Visio 2010 Standard. Data-Driven Visuals: Microsoft Visio 2010 Standard allows users to evaluate a clear view of the data. Basically, it overshadows the random data and highlights the meaningful data graphically in a unit diagram. 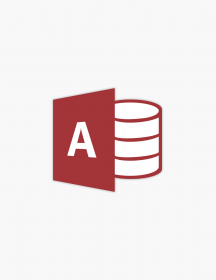 Thus, you can connect your diagrams with other sources like Microsoft Access using Automatic Link Wizards and Data Selector. ShapeSheet IntelliSense: A user can carry out recalculation of shapes and layouts using ShapeSheet formulas accessible in Microsoft Visio 2010 Standard. The feature is mechanized with IntelliSense which auto-completes the formulas of ShapeSheet. 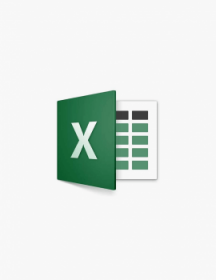 ShapeSheet formulas are closely related to those of Microsoft Excel. ShapeSheet IntelliSense supports multi-line formula input and parenthesis matching as well. Backstage View: The view offers users a brief display of files and its data. With the aid of Backstage View, an individual can oversee making, saving and review of files. It works in unison with the ribbon and is a part of Fluent UI of Microsoft Visio 2010 Standard. Why Choose Microsoft Visio 2010 Standard Over Other Products? These are the few reasons why an individual should consider Microsoft Visio 2010 Standard a cut above the rest. These attributes demonstrate the value of the product describing why it the best software in the field of diagramming programs. 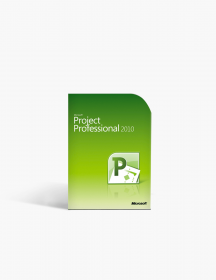 Recommendation of Over One Million Satisfied Users: Microsoft Visio 2010 Standard Edition has developed a separate mass following in the ranks of people associated with business. 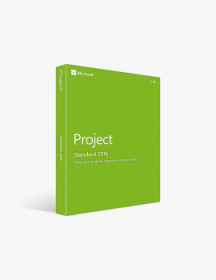 Positive reviews depict the story of love between Businesspeople and Visio 2010 Standard. The software has recorded massive purchases, all thanks to people who are having a delightful experience using Visio 2010 Standard. 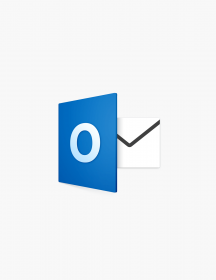 Friendly User Interface: The interface of the software was redesigned in 2010 edition of Microsoft Office offering many salient features. The attributes play a significant role in building up a friendly user interface. Microsoft Visio 2010 Standard uses Microsoft Office Fluent User Interface which specifically designed to make the working easier for users. 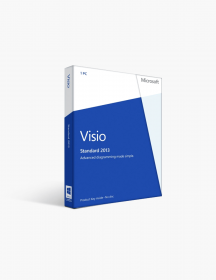 Reliability of the Product: With the long history of Visio 2010 Standard and the fact that it has been developed by one of the leading software service providers should assure you tremendous authenticity. The product has been received well with public and critics giving it the green signal. The features and the name of the company speak for itself. Never Seen Before Features: The Data-Linking features in addition to Smart Graphics, Measured Scale for Drawing, ShapeSheet IntelliSense, Friendly UI and Interactive Shapes produce a major appeal to people. We agree that there are many open source diagramming programs in the market; however, none of them matches Visio 2010 Standard in terms of features. Came as advertised. Would buy again! I was given excellent service. SoftwareKeep was not at fault for the problem I encountered. They worked hard to resolve the problem. When the problem could not be resolved they issued a refund. I am very happy with the service I received from SoftwareKeep. I think the true test of customer service is how they handle a difficult problem. I rate the customer service provided by SoftwareKeep 5 stars. $64.99 | In Stock Want it Now? Order and receive your download instantly.